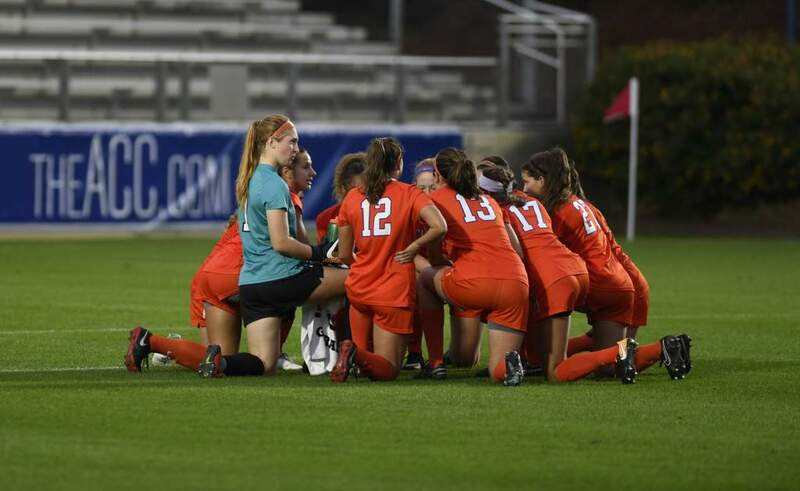 CLEMSON, SC – The Clemson women’s soccer team (1-0) will play host to The Citadel on Monday evening at Historic Riggs Field. 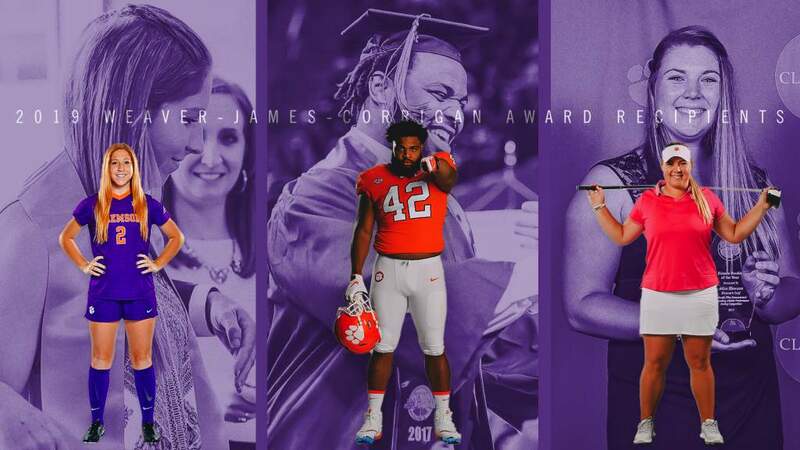 The game between the Tigers and Bulldogs will kick off at 6:00 PM and will be broadcast live on ClemsonTigers.com via TigerCast. Clemson is coming off of a 7-1 victory over South Carolina State on Friday night at Historic Riggs Field. Five different Tigers scored at least one goal in the win over the Lady Bulldogs, including sophomores Maddy Elder and Vanessa Laxgang, who scored two apiece. Sophomore Hailey Karg added a goal, as did freshmen Liska Dobberstein and Stacey Huddleston. Dobberstein also recorded two assists on the day, while Laxgang and junior Heather Marik contributed one assist each to the Clemson effort. Head Coach Eddie Radwanski earned his first win at the helm of the Clemson program. 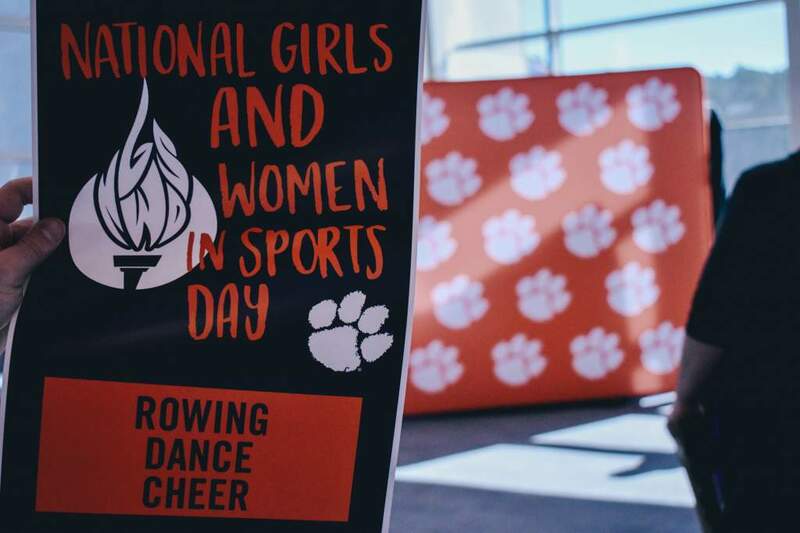 The seven goals scored by his Tiger team were the most in program history since August 31, 2008 when Clemson defeated UNC Asheville by a score of 8-0. Monday’s game will be the first of the 2011 regular season for The Citadel. The Bulldogs dropped their exhibition contest to Armstrong Atlantic by a score of 4-2. 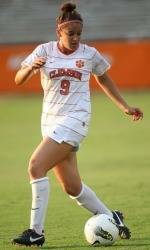 The game will also be the first meeting between Clemson and The Citadel in women’s soccer. 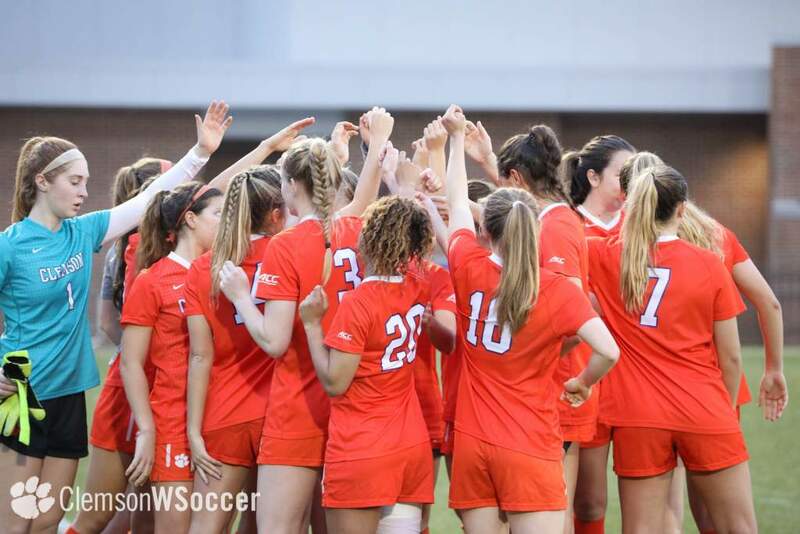 Admission is free for all home Clemson women’s soccer games.